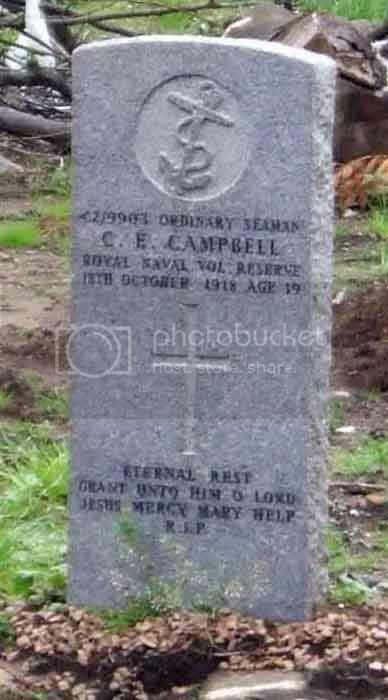 Additional information: Son of Ellen Campbell, of 52, Rose St., Garnethill, Glasgow, and the late John Campbell. Grave/Memorial Reference: West side. 396.